The project consisted of the construction of a new ambulance station, administration office and associated vehicular access and car parking. The works involved the demolition of an existing building, large site cut and regrading of site levels. During the excavation works rock was found and as a result the footing sizes were reduced. 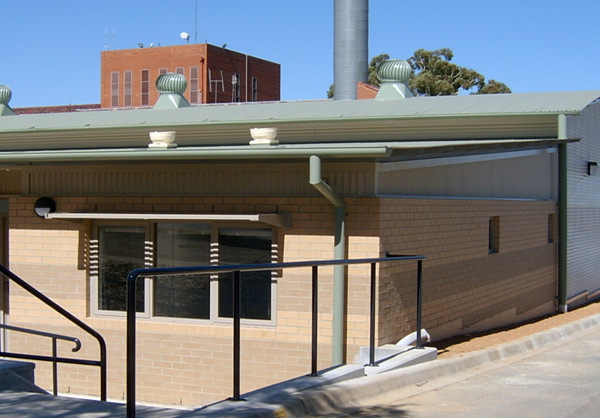 On site redesign of the hydraulics was also undertaken due to existing stormwater levels.